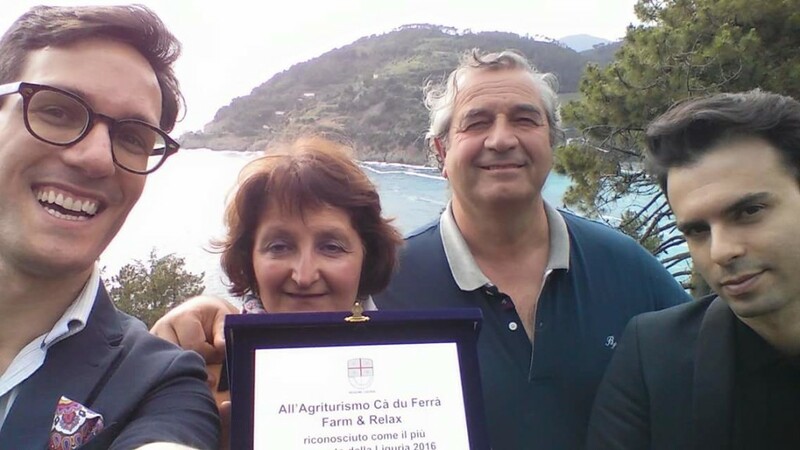 Home / News @en / CA’ DU FERRA’ FARM & RELAX IN BONASSOLA AWARDED THE BEST AGRITOURISM IN LIGURIA! 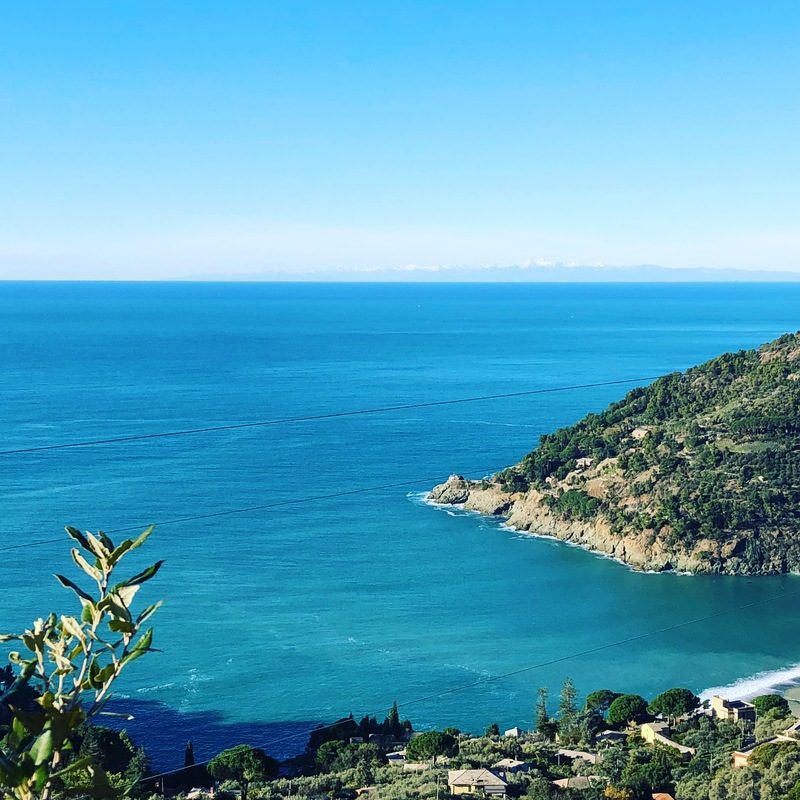 Agriturismo Cà du Ferrà Farm & Relax in Bonassola, the closest to the sea of ​​the Liguria Region, was awarded the best Agritourism in Liguria from the Regional Tourism Councillor Giovanni Berrino. 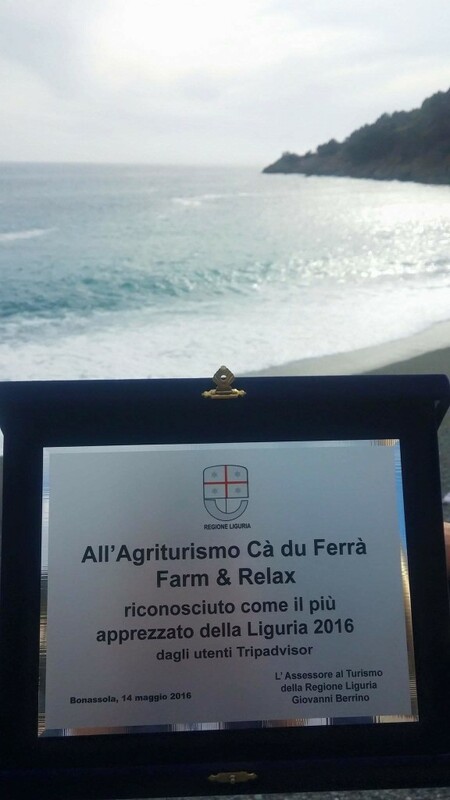 BONASSOLA, 14th May 2016 – Cà du Ferrà Farm & Relax in Bonassola, the closest Agritourism to the sea of ​​the Liguria Region, was awarded by the Regional Tourism Councillor Giovanni Berrino with a prize as the most appreciated Agritourism of the Liguria Region. 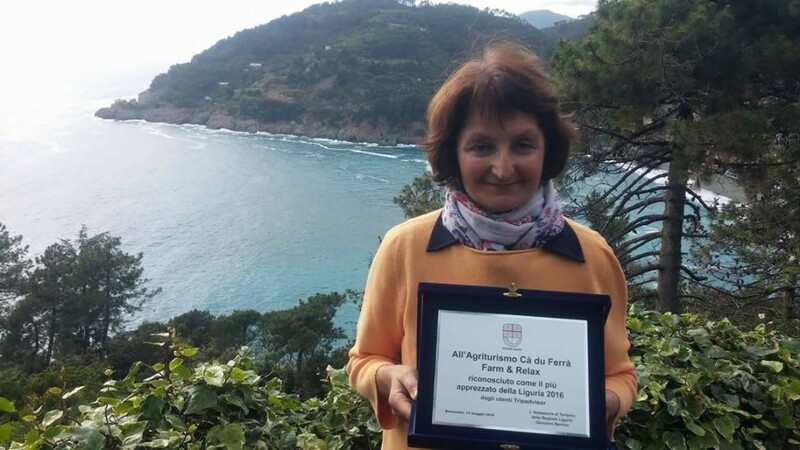 In fact, the Agritourism has won the 1st place in the overall standings TripAdvisor Farm Liguria and now ranks among the ten best Farm in Italy. Previous postOn Vanity Fair, among the 10 farms nearest to the sea in Italy, there is Cà du Ferrà Farm & Relax in Bonassola! Next post2 nights stay - 20% discount / 3 nights stay - 30% discount!